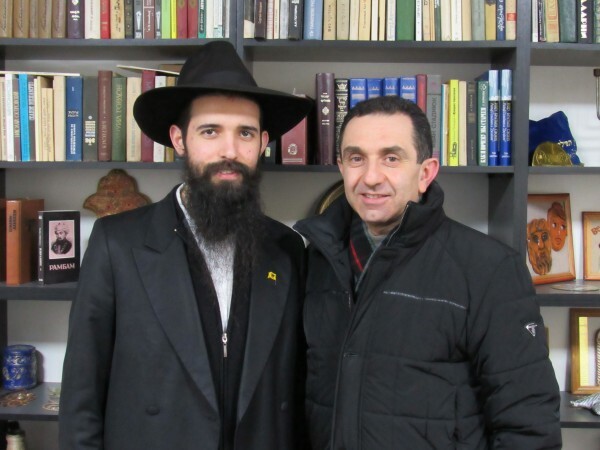 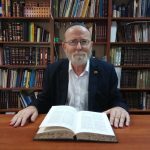 A visitor to Moldova, Rabbi Yaa’cov Glick to visit the hometown of his famous Rebbe, Rabbi Chaim Zanvil Abramowitz. 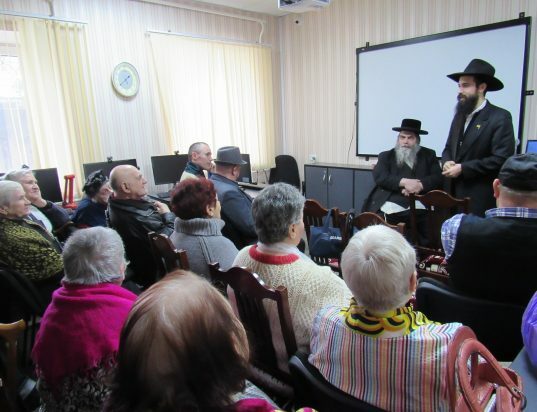 Ribnitza, a small town in Moldova (105 km from Kishinev). 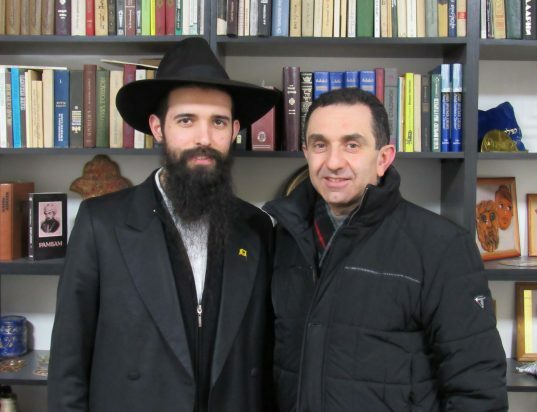 Together with Rabbi Mendy Axelrod, they traveled to Ribnitza. 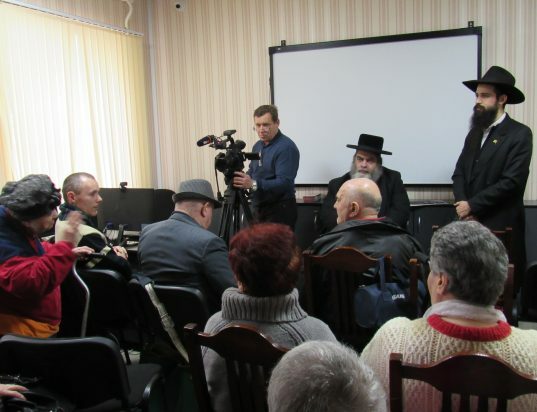 They arranged a gathering for the Jews in Ribnitza. 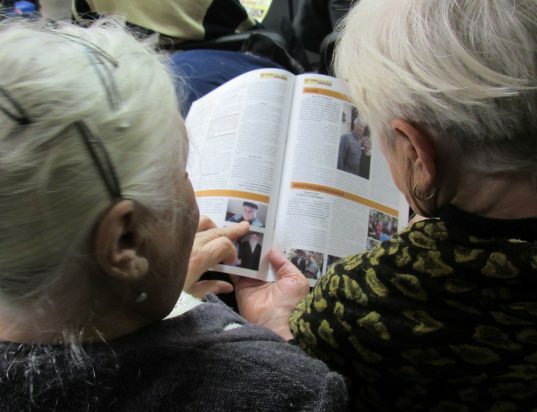 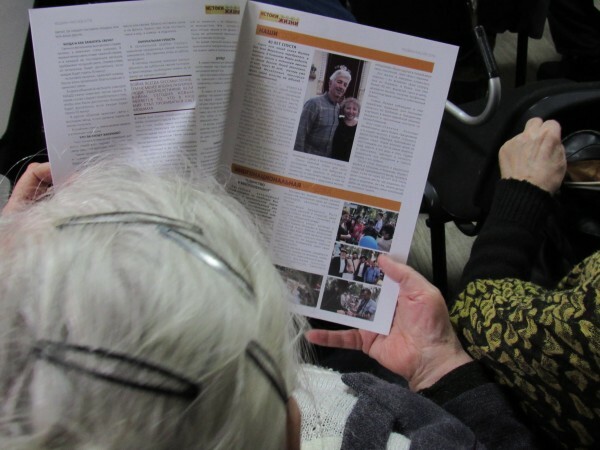 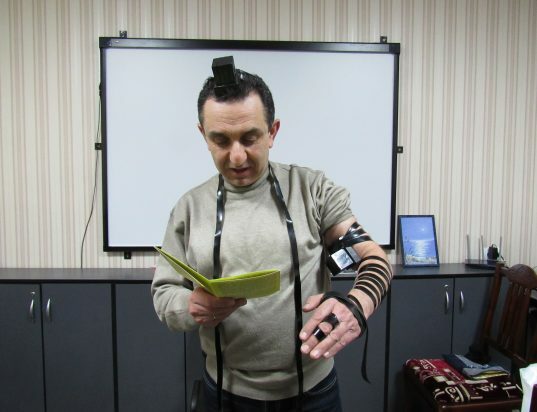 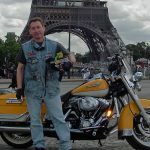 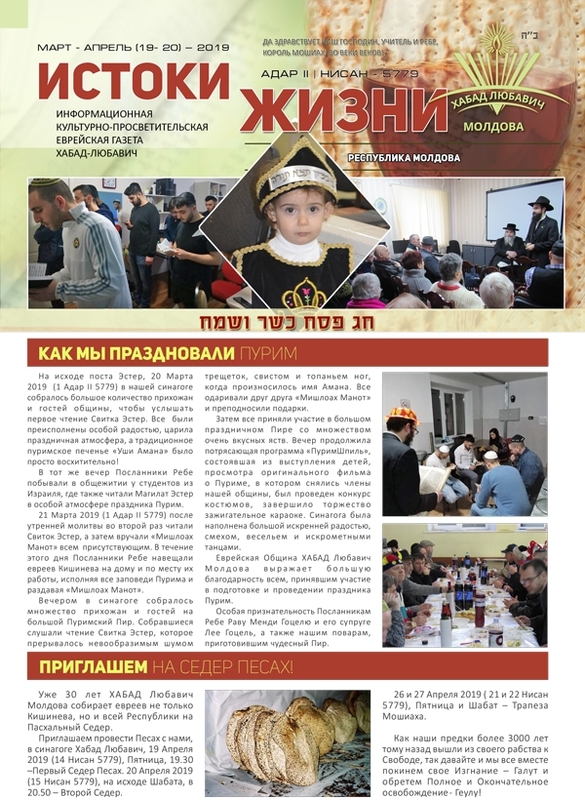 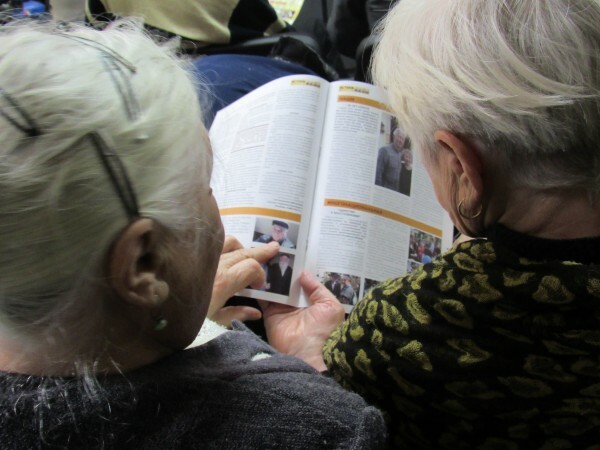 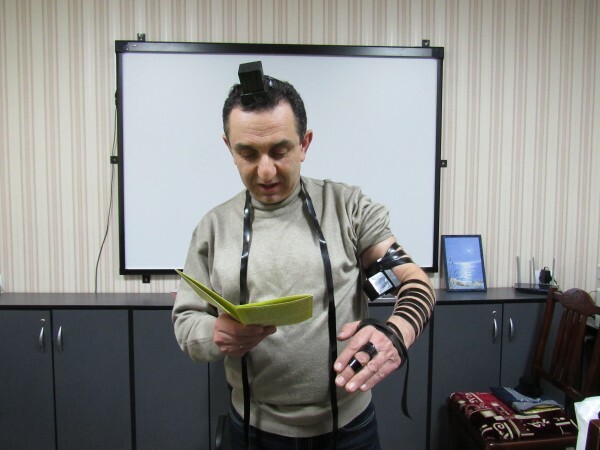 They encourged the crown with warm words, laid the Tefillin with many people there and distributed Jewish calendars and the Chabad of Kishinev newspaper. 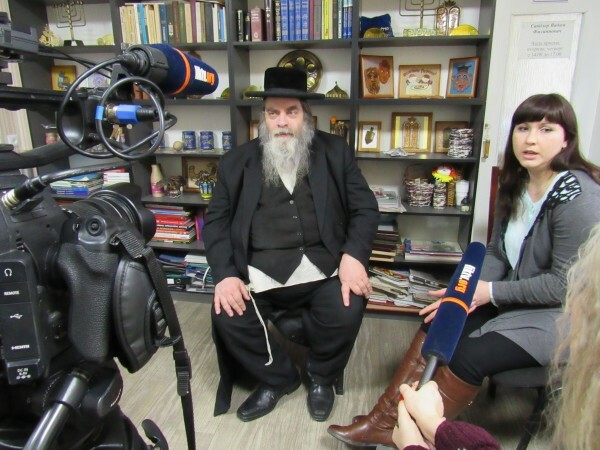 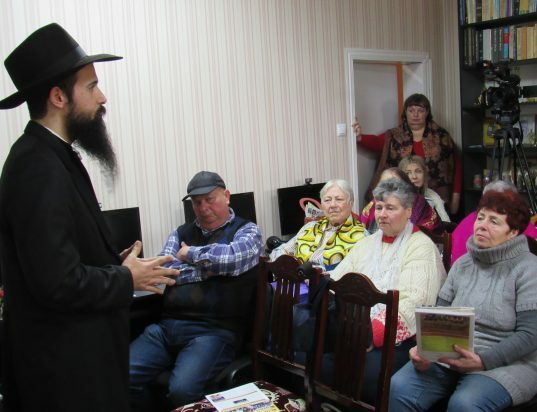 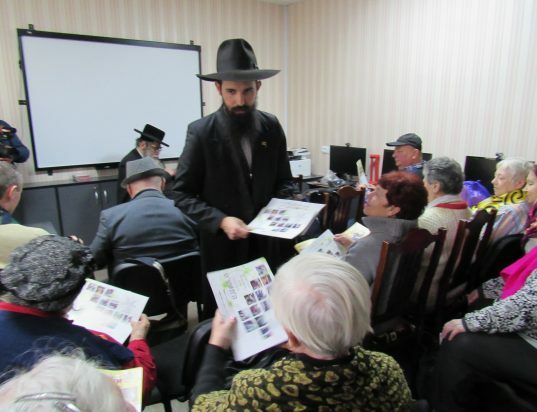 They met with the leaders of the Jewish community of Ribnitza, Mr. Ilya Pridkin, and Mrs. Sergeiva Victorivna, the Head of the Chesed organization.